Boy does time fly. 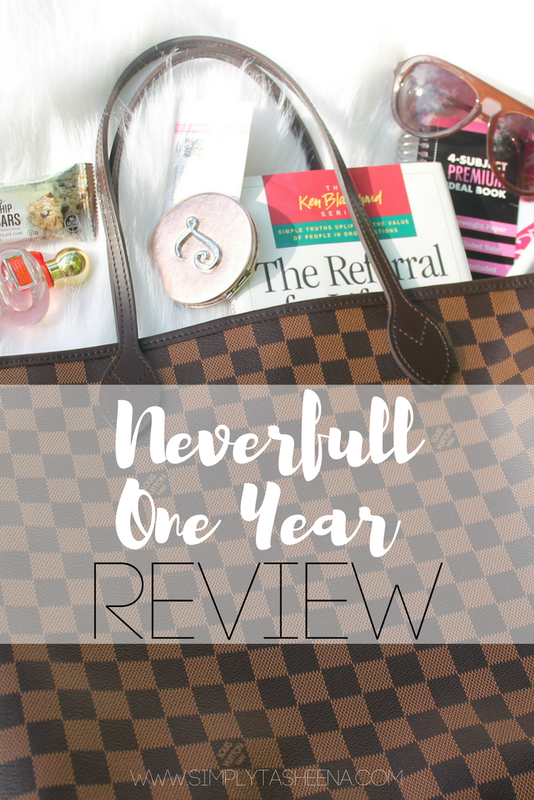 I can't believe it's been a year since I made the investment and purchased the Louis Vuitton Neverfull GM bag. I had my eye on this bag for years, and boy do I mean years. I decided to purchase this bag on my 30th birthday. I will say that I've heard the good and the bad about this bag, from cracking to me being worried that the straps were going to pop. I decided to do an in-depth video on my YouTube channel. I hope you guys enjoy the video.